Samoa’s rolling valleys and breath taking beaches irrefutably ensure Samoa’s ranking high on the list of romantic getaway destinations. 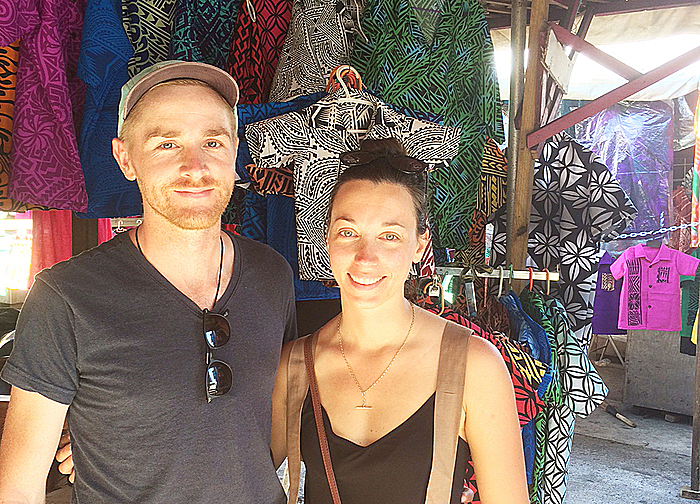 Young couple, Morgan Barr and Tim Fletcher, both aged 29, are celebrating Tim’s 30th birthday in style with a relaxing break, taking in the views of both Upolu and Savai’i. “We’ve just got back from Savaii; it was just so beautiful,” Morgan said, adding that the couple “had been everywhere” and experienced all the island had to offer. “We hired a scooter and travelled the whole island. Falealupo is famous for being the ‘last place to experience the sunset each day’ according to Samoan.travel, and its Canopy Walk received a nomination for ‘Samoa’s best attraction site’ award in 2016. The pair chose Samoa in particular due to the wide range of activities available on the islands; surfing, diving, traditional dancing and jungle trails, are all on offer for the intrepid tourist. “We chose Samoa because we thought it would have a lot of adventurous things to do, unlike some of the other islands which are beach holiday destinations,” she added. 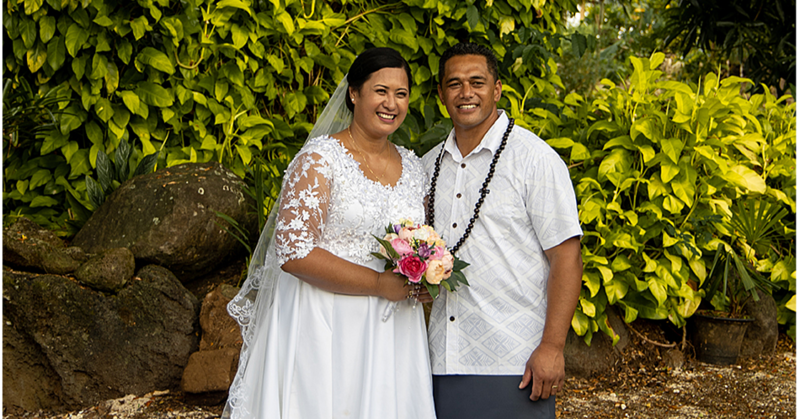 The couple praised the proximity of their hotel, the Pasefika Inn, to the capital, and stated that “there isn’t really anything we don’t like about Samoa”. 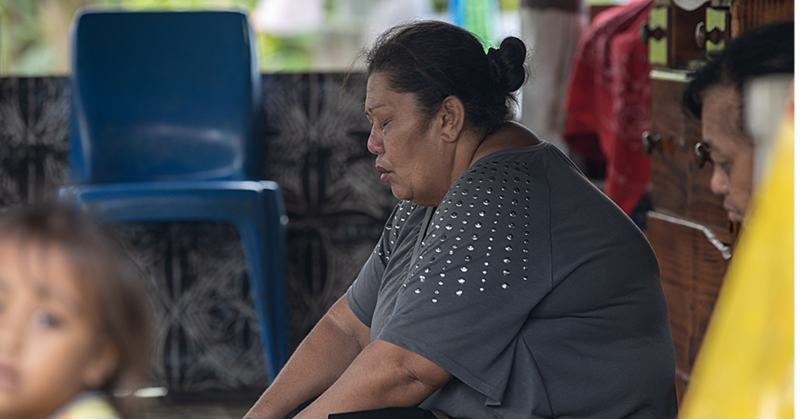 Despite being caught in the rain, Morgan and Tim would both recommend Samoa as a holiday destination because of the efficient transport links to and from the island, as well as its relaxed atmosphere. “Sundays are free,” Tim said, excited at the change of pace from living in Auckland.